A CBS News poll found that three-quarters of Americans who watched President Trump’s State of the Union on January 30, 2018 approved of the address. Eight out of ten viewers said they felt the speech was trying to unite rather than divide the country. Interestingly, 72 percent of respondents said they favor the immigration proposals Trump made in his speech, the section of his remarks that were most policy-specific. 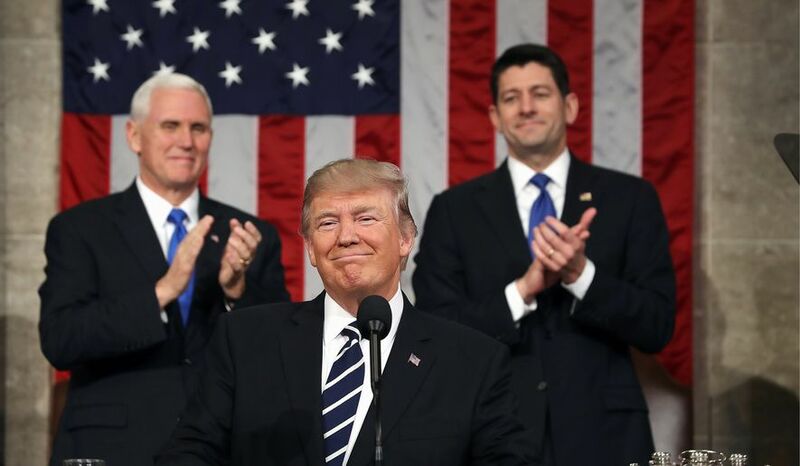 A greater share of Republicans watched the speech last night (42 percent) compared to the 25 percent of viewers who identified as Democrats and 33 percent who called themselves independents.